Cranberries and UTIs? Fact or Fiction? Prevention and treatment very different for this common, painful condition. It's a pretty common belief that cranberries (in juice or supplement form) play some role in helping urinary tract infections (UTIs). In fact, some 50 percent of women "drank a lot of cranberry juice" when they suspected they had a UTI, according to a recent survey conducted for Cystex® Urinary Pain Tablets. Some women swear by it to help prevent UTIs, while others say it is a great treatment for this common, painful infection. 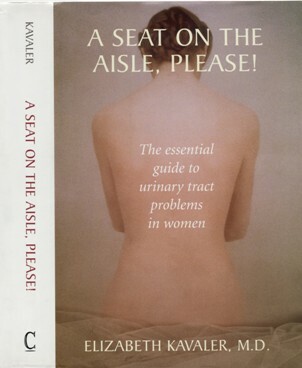 According to Elizabeth Kavaler, M.D., urologist and author of "A Seat on the Aisle, Please! The Essential Guide to Urinary Tract Problems in Women," (Copernicus Books, 2006), "While no conclusive evidence about cranberries and UTIs exists, the first thing to keep in mind is that treating and preventing urinary tract infections are two very different subjects. Cranberries are filled with antioxidants and have long been considered a very valuable ally for our health. In addition to these antioxidants, cranberries contain hippuronic acid. This compound has been shown in some studies to make it much more difficult for the bacteria, which causes urinary tract infections to attach to the bladder wall (because this acid works to acidify the urine). This lowers the risk of getting a UTI in some cases." Dr. Kavaler, who has an active female-centered urology practice in Manhattan, adds that it's important to make sure that you are drinking 100% cranberry juice because most of the sweetened versions with added sugar do not contain hippuronic acid. Furthermore, Dr. Kavaler says that once you have a UTI, cranberries in any form will do little to help treat it, and can actually exacerbate painful urination, one of the main symptoms associated with a UTI. "The pain of a UTI is caused by irritation and inflammation of the urethra and urethral opening. Once you have a urinary tract infection, the same acid in the cranberry juice that acidifies the urine to help keep bacteria at bay can actually increase the irritation and cause more pain when urinating," she explains. She advises that the best thing to do is to make an appointment to see your healthcare provider who will take a culture to confirm that you have a UTI and if so, will prescribe a course of antibiotics. In the meantime, however, while waiting to see your doctor, take the over-the-counter urinary pain relief medication Cystex® to help calm the symptoms. 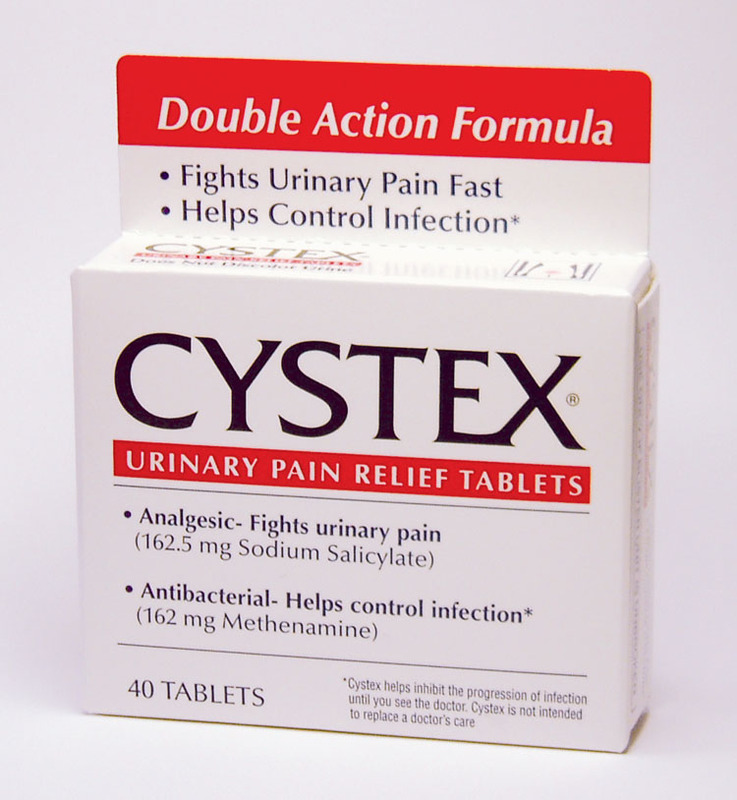 Dr. Kavaler recommends Cystex® over other urinary products because it is the only over-the-counter (OTC) medication that has a dual-action formula, with both a pain reliever to help with the discomfort and burning, as well as an antiseptic to help keep the bacteria in check and the infection from worsening while you wait to see your doctor. "So, bottom line is, by all means drink 100% cranberry juice to help ward off UTIs and to add antioxidants to your body, but once you have a UTI, it is best to stick to proper medication and forgo the berries," she adds. For more information on UTIs, visit http://www.cystex.com.